I strode with confidence toward my leg guy (prosthetist) and stopped in front of him to list my demands. I didn’t plan on becoming an amputee. On my list of ‘things I want to be when I grow up’ under astronaut, nurse or teacher it didn’t say ‘person with missing limbs’. I remember being in awe of Terry Fox as a child. He was and is a national hero. In our schools, on TV, at home we honored this young man who ran across our country with his artificial leg to raise money for cancer research. He had guts, heart. As a seven year old I wondered if I could be like him – did I have guts like that? Her friend nodded and smiled. Do you know what’s weird about being an amputee? Almost everything. And, after a while, almost nothing. Becoming an amputee was shocking, devastating. I woke up to a nightmare, to the message that my life would never be the same. “You’ve lost your right leg, Heidi. And it looks like you will lose your left leg, too.” Dreams of what I would be went up in smoke and I entered a new world of fittings, castings, new terminology and disability. I fought with my identity. Who am I haunted me with every careful step I took in my prosthetic legs. Thirty years later I walked around a field holding my daughter’s hand as we honored a national hero. And I’m grateful. It’s about a youngish couple who travel to Paris for business and are forced to face the illusion that a life different from their own might be better. 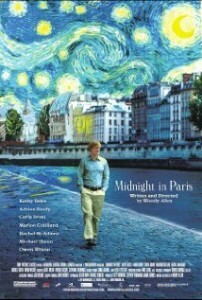 It’s a movie by Woody Allen starring Owen Wilson and Rachel McAdams and it is a delight! 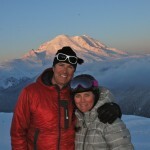 This entry was posted in annie and ben, inspirational, my story on January 31, 2012 by heidi. Grace is found under the surface, under the muck. It’s digging deeper, moving beyond and letting go. It is softness, kindness. And I think we should use it more. We can lean on grace when we’re hurt. When it’s time to defend we can hold it up as a shield. We extend grace to those who need it, to say I see you and I’ll help. With grace we can say ‘no more’ or salvage something that has begun to unravel. My early teen years were mostly mired in insecurity with moments of reprieve. You would be insecure too if you had the loser trifecta going on. Braces, too-big glasses and bad perm. I’m 37 and I know how to dress myself and I’ve lost the trifecta, but insecurity still flares up now and then. At thirteen I was lost in its shadow and when it shows up now it surprises me. I’m surprised that I can still want to duck and hide. Surprised that I still care that much. I’ve learned to shrug my shoulders and say whatever. I’ve learned to say no and I can breezily say yes. I’ve learned how to spread my feelings out, explore them, and come away whole. I know when to lighten up. But, insecurity happens. It doesn’t grab me by the throat – that would be too obvious. It’s sneaky, it creeps. It is a series of small things – a risk taken and worried it’s the wrong risk, a snarky word, an untrue friend. I’ve developed a tougher shell over the years and there are many things that hit and slide, and fewer things that land and stick. I spent a lot of time burying that painfully shy thirteen year old girl, the sensitive girl who broke easily. I’m not her today, but she’s underneath, and this is the time to use grace and say enough, be at peace. 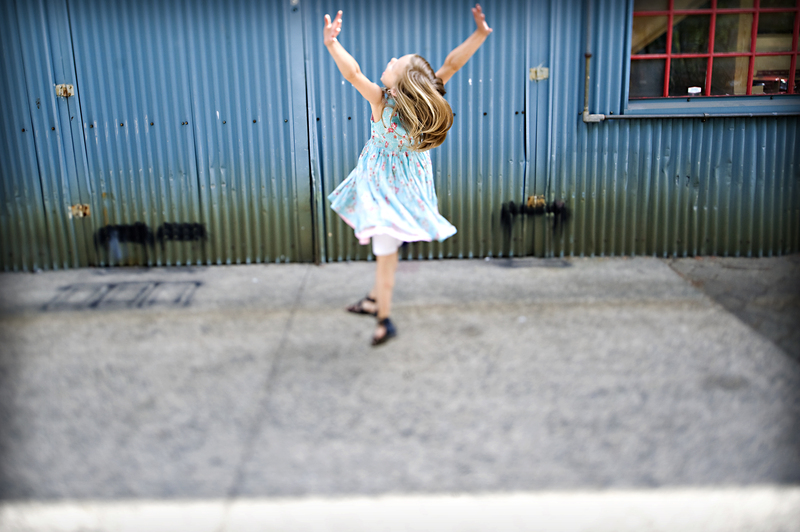 Lately, I’ve come across situations where many of us could benefit from a little grace. I wrote this post in response to a few tweets, conversations, blogs like Kvetch Mom’s post (a great post on when bitchiness is taken too far) and my own life stuff. After pouring out my heart or rambling (easily both) to my friend Karen the other day, she said, “Go where it’s warm.” All my freaking out and oh-so-many-feelings stopped. They screeched to a halt, actually. I whispered in awe, “I love it.” Because it is simple and good and right. Go where it’s warm. I have to give a huge thank you to Sheryl and North by Northwest for being so good to me! The interview that aired Sunday isn’t available – the neat and tidy 15 minute one, but the longer version is up. If you’re new here and wondering what I’m talking about this is the post that sums it up. 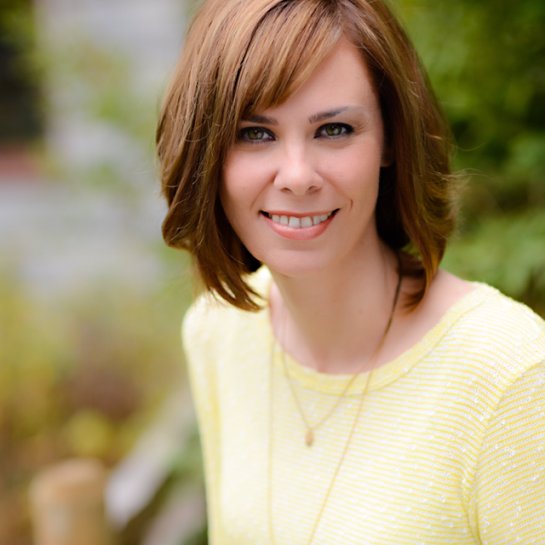 Check out my interview with Sheryl where we talk story, writing, and that Mennonite energy! This entry was posted in inspirational, my story, writing on January 26, 2012 by heidi. “Okay, Ben. Lay it on me.” I expected a confession. He took a deep breath and opened his mouth. “Mommy.” He couldn’t make eye contact and he appeared nervous, but Ben rarely looks me in the eye, so I let it go. And then I thought, is there a puddle of pee somewhere? Did he break my phone? No, not my phone. He drew back and his eyes widened. My tears alarmed him. “They’re happy tears. You make me very happy. Thank you, thank you!” I smothered him with kisses. He dutifully let me kiss him, and as soon as he could, he made a break for it and ran to the basement. One of the things I cherish most in this life is to be known. To have people in your life that just get you. You make sense even if you feel you don’t, and if you don’t make sense it’s not held against you. We’re not defensive. We’re not constantly explaining ourselves. I can let my guard down, I can settle into our relationship because I trust you. You know me and I know you. And in this knowing sometimes perfection happens. It’s not that I’m a hero. I wasn’t waiting to hear those words. It’s that my little boy, who isn’t so little, more long and gangly, brought me perspective. It’s that he saw me for a few seconds, as his mom who cleans up after him and yells at him to pick up his Lego which has become a death trap to anyone that walks across our floor, and as a person. A person, a mother with feelings and goals and dreams. We’re so busy and know so many people. At work, at school, at kids’ play dates and activities. We’re everything to everyone, so when you get to be just you and you are loved, regardless or ‘because of’, by those family members and best friends, it is gold. In you guys!! I was blown away and humbled by your kind words and encouragement after my last post (oh, the encouragement!!). I just want to say thank you for your being here and your belief. For taking me to a higher place. 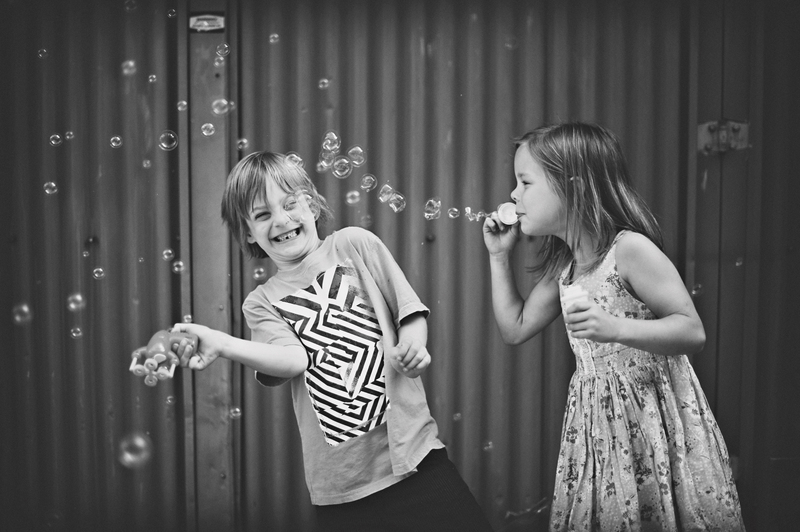 This is how Benjamin looks most of the time: happy, even without the bubbles. This entry was posted in annie and ben, family, in it, inspirational on January 10, 2012 by heidi. I am honored to have Kim Kircher here today. 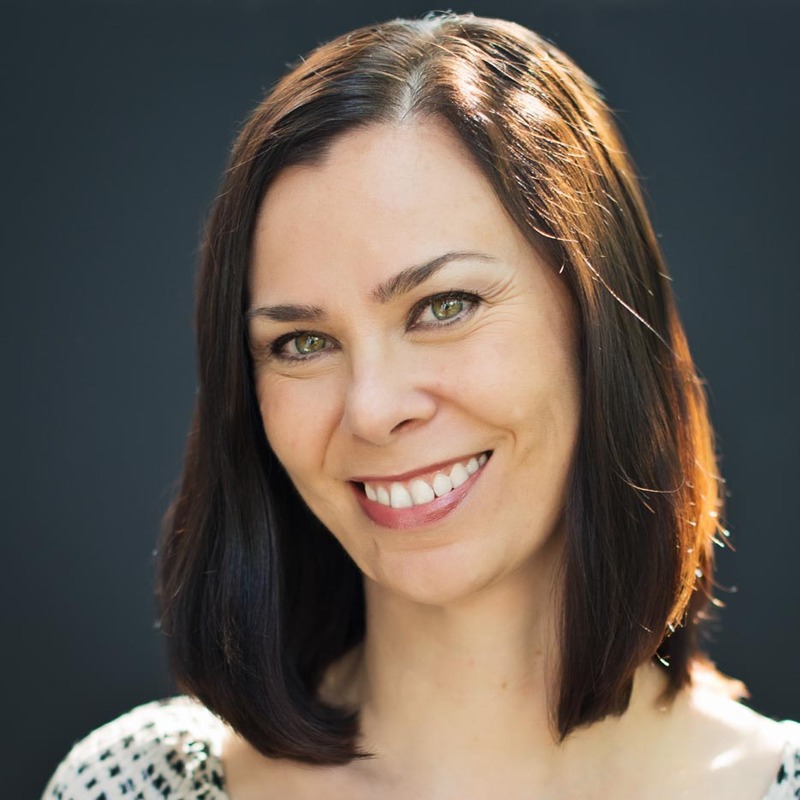 She is an incredible woman with an incredible story – one you have to know. Read this. Tell your friends. And then get her book. You’ll be inspired, I promise. Most of the time we don’t need inspiring stories. We might hear about a car crash victim that survived or a cancer patient that beat the odds, and think to ourselves, “that’s nice.” But we don’t let ourselves go there. It’s easier to stay inside our cocoon of safety, pretending like nothing bad will ever happen to us. When I first met my husband, I thought my life was finally getting better. Here was a man who loved the outdoors as much as I did, a man with lofty aspirations and a sense of adventure that rivaled my own. 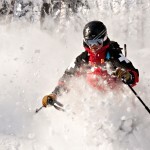 I work as a ski patroller at Crystal Mountain in the winter. It isn’t a high-paying job, but the view from my “office” is amazing. The year I met John, I was living in the back of my pickup truck, transitioning from my summer job leading kids in the backcountry to my winter work in the mountains. John is the owner and General Manager at Crystal, and when we started dating I couldn’t believe my luck. A few months before our first wedding anniversary, things changed. John had a rare liver disease and needed a liver transplant. Worse, he’d developed cancer in his bile ducts from the years of inflammation. The doctors could do chemo and radiation, but if the cancer spread outside the bile ducts, the transplant was off and he would die. It didn’t seem fair. John had kids and a new wife; I’d found the man of my dreams and was ready for the Happily Ever After part. I was quickly reminded this was real life, not a fairy tale. I found inspiration on the slopes. I had been through tough times before; I could get through this. 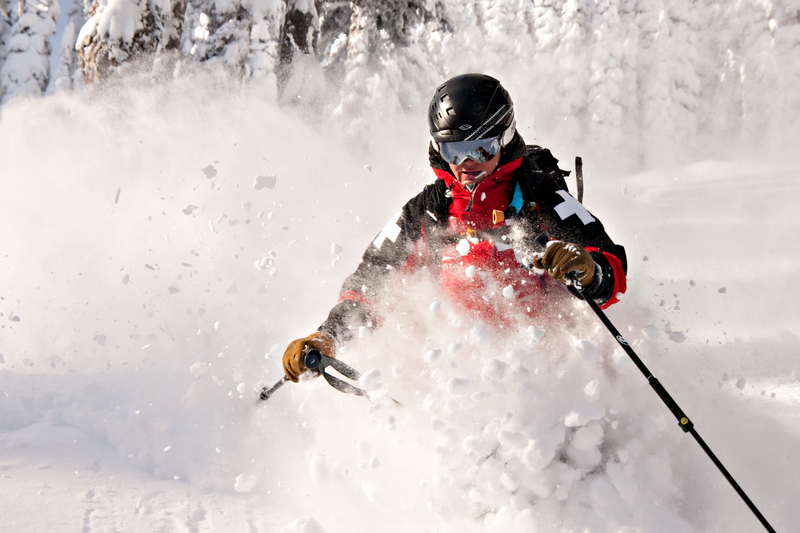 As a ski patroller and EMT I use explosives to start avalanches and my first aid skills to save lives. I’ve been on scene of tragedies; I’ve narrowly escaped death myself. The trick was to break time down into smaller increments. I learned to get through the ordeal just fifteen minutes at a time. When John was first diagnosed, and in tremendous pain in the hospital, he was put on a patient administered pain management system, in which he could push a button that delivered medication every fifteen minutes. At times, John claimed, it felt like an elephant was standing on his abdomen, the pain was so intense. During those moments, I helped him get through the next fifteen minutes until he could push the button again. Once out of the hospital, when we returned to the ski area while he waited for a liver, I returned to my job, finding inspiration in the details. By not looking too far ahead, focusing instead on the task at hand, John and I endured a harrowing year of pancreatitis, a battle with a deadly infection, cancer treatment, and the long wait for a liver transplant. Now I find inspiration everywhere. Every one of us faces hardship; the trick is to learn from it and build your strength for the next battle. In my book, The Next 15 Minutes, I extract strength from the mountains and get through the ordeal by breaking it down into smaller increments. I met Heidi at a writer’s conference this summer, and I was immediately intrigued by her story. Once you’ve felt death’s cold knock on the door, you are forever changed, and I could see Heidi and I had that in common. In my case, I stood aside as my husband battled for his life while I searched for inspiration to get us through it. I wish I had met Heidi then; her courage and strength would have come in handy. Thank you Heidi for having me here today. I’m honored. 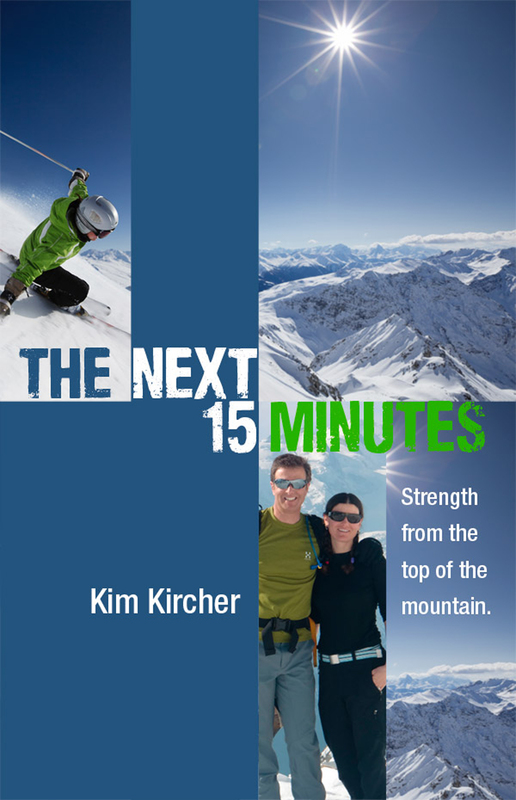 In Kim Kircher’s memoir, The Next 15 Minutes: Strength from the top of the Mountain (Behler) her job as a ski patroller teaches her to slow down and deal with her husband’s in smaller increments. She has logged over 600 hours of explosives control, earning not only her avalanche blaster’s card, but also a heli-blaster endorsement, allowing her to fly over the slopes in a helicopter and drop bombs from the open cockpit, while uttering the fabulously thrilling words “bombs away” into the mic. 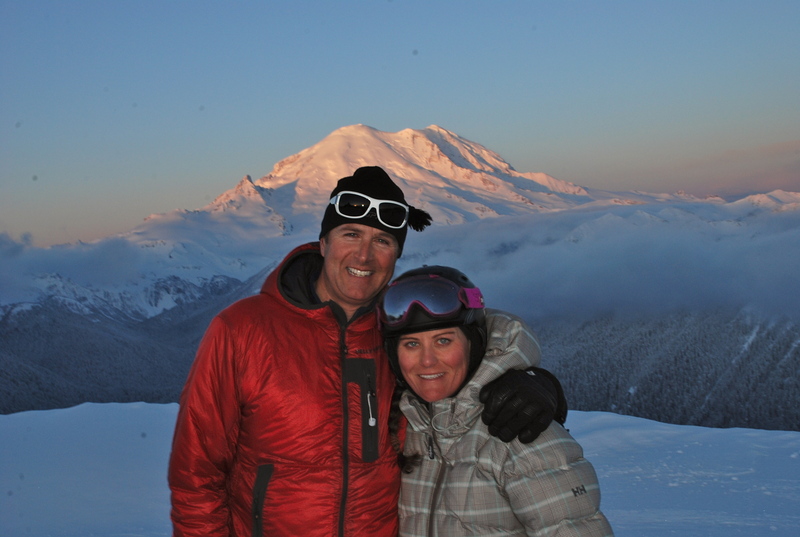 Her articles have appeared in Women’s Adventure, The Ski Journal and Ski Washington Magazine. 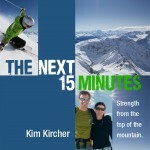 You can find out more about Kim at www.kimkircher.com. Her memoir is available everywhere. 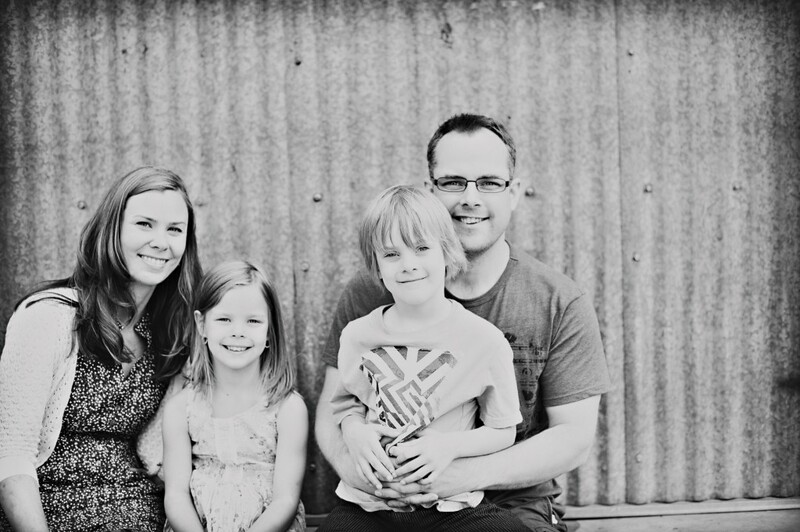 This entry was posted in guest post, inspirational on November 2, 2011 by heidi.